Why Should E-commerce Stores Use Google Shopping Ads? What’s the best online advertisement channel and campaign type that I’d recommend for e-commerce store owners with limited advertisement budgets? As a digital marketing consultant who works with many small and medium-sized e-commerce ventures across the globe, I hear this question time and again. My answer is always the same: it’s Google Shopping Ads! As we all know, the e-commerce industry has been growing in double digits these days. With the advent of Shopify, WordPress, and many other e-commerce solutions, setting up an e-commerce website has become very easy. However, the increase in the number of new e-commerce stores has obviously led to stiff competition in online business. So businesses are left with no choice, but to attract more sales with good ads and promotions. Since it’s easy to start ad campaigns on Google Ads or Facebook, many of the owners hire inexperienced digital marketers to set up their ads. Sometimes, business owners themselves create campaigns. Only after losing considerable time and money do they realize that these campaigns were not as fruitful as they had expected. I know that it is natural and okay for businesses to make mistakes in getting started with the right Advertisement formats. But, they often reach to us with enquiries regarding which Ad format works best for them. I always tell them to get started with Shopping Ads and then gradually roll out other campaign types. 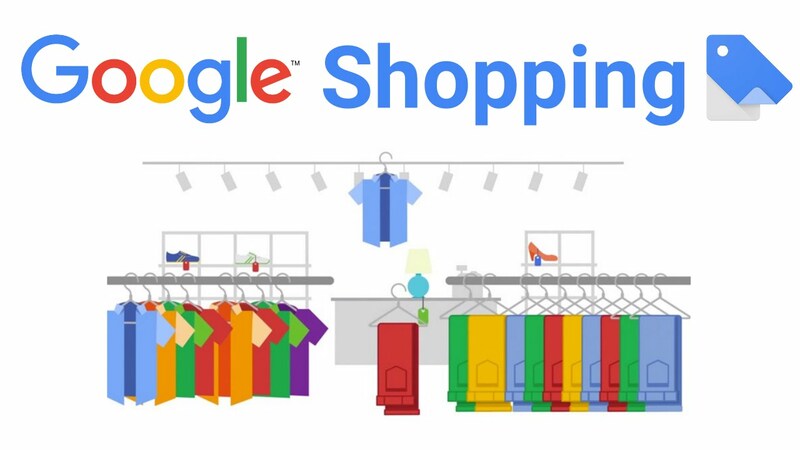 Google Shopping Ads are CPC (Cost Per Click) Ads that are listed on the Google Search Results page, Google Search Partner Websites and Google Shopping (in select countries). Shopping Ads are distinct from other Ad formats as they feature product images. They are also tailored for products and even product categories. Unlike other CPC Ads, you are not required to provide keywords to Google Shopping Ads. You just have to provide the product data to Google Merchant Center and then create Ad campaigns using Google Ads. Google will then identify the product based on the details you have submitted and displays the Ads according to the search queries that match your product. The details showcased in PLAs include product image, headline, website name, price, and discount. In order to provide the product data to the Merchant Center, you have to first create a feed to which you can enter and submit the product data. A feed is the data source that Google Merchant Center uses to extract product information. This information is used to display ads according to search relevance on Google Search results. The product data to be submitted to the feed includes – product ID, title and description, price and availability, product category, product identifiers and more. It is a fact that online shopping customers are more likely to click on Shopping Ads than most other types of Ads. The reason for this, apart from the format of Shopping Ads, is that these Ads are designed for shopping intended searches, unlike most other PPC ads. Shopping Ads help businesses get more qualified traffic and also promise high Return On Investment (ROI) while keeping the CPC (Cost Per Click) low. Shopping Ads have a better visual appeal than many other ad formats, because of the inclusion of images of products. Also, the format of Shopping Ads consists of the basic product details that customers are looking for. This is particularly helpful to attract customers who are specifically searching for a product along with some details, with the intent of making a purchase. More clicks on these Ads means an increase in the website traffic that is actually relevant. Google Shopping Ads are a great relief if your business has numerous inventory. There is no need to generate keywords or create multiple campaigns. 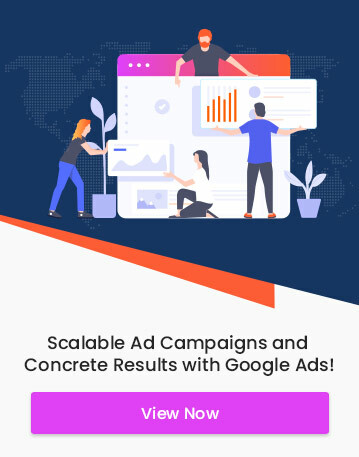 All you have to do is provide accurate product information to Google Merchant Center and set up the Ad campaign on Google Ads. The rest will be taken care of by Google. Shopping Ads are optimized for mobile, which makes them appealing to smartphone users. We know that the smartphone user base is increasing exponentially. Since most people make online purchases from their smartphones these days, Shopping Ads are very likely to influence their purchase decisions. Google Shopping Ad reporting tools give you insights on the performance of your ad campaigns. You can see how well your products perform at the product level, brand level or even product group level. Since there are numerous online Advertisement channels and campaign types available, most of the e-commerce business owners tend to get confused about which Ad channel they should get started with. I always recommend starting with Shopping Ads, since it is definitely the best way e-commerce business owners with low Advertisement budgets can promote their online inventory. These Ads are specifically intended for online shopping customers, and can thus help find better-qualified leads, better ROI and boost website traffic. Overall, Google Shopping Ads not only offer the best opportunity to increase your brand exposure at low costs but also to drive more revenue. So, without further ado, give Shopping Ads a try and reap the benefits it brings for your e-commerce business.